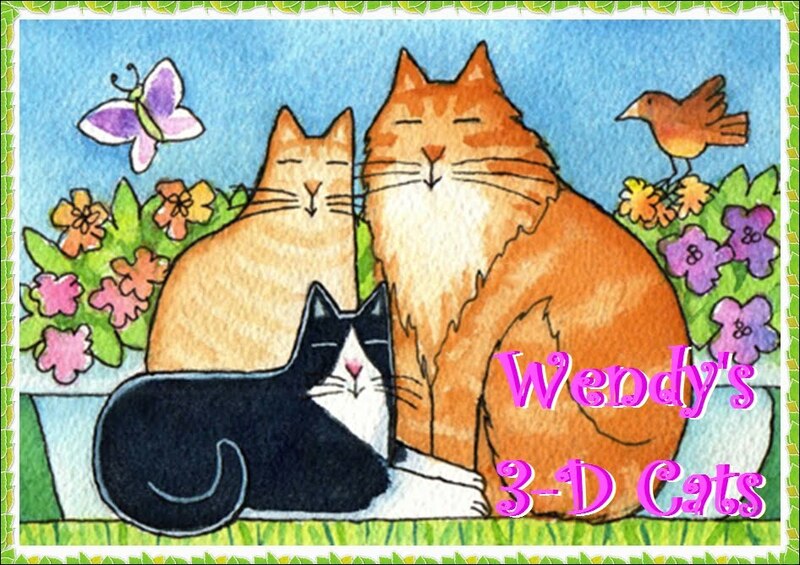 Wendy's 3-D Cats: WORDLESS WEDNESDAY WITH DYLAN: LET'S FACE IT! Let's face it - you are adorable and handsome. Fabulous pics of handsome Dylan. We hope he can scent Spring on the air, because goodness knows we can't right now! Dylan you are a buff beauty!!! Dylan always looks so wise and thoughtful! And what an amazing face it is!! You do have a lovely face Dylan. Lookin' good from all angles, Dylan! Awwww ... Dylan puts the H in handsome! Can yoo pass a mesage to Dommy for me please? The ham-mich is ready and waiting wiv me under it. And mom has got in tasty treats. Can Dommy stay all weekend? Wow, that last shot is so dramatic! You're so so photogenic! Those are some fabulous faces Dylan. You are the same color as our Khaki. Mom love that color. Take care all of you and have a really fun day. Such a sweet boy! Dylan has a nice softness about him. Dylan....you have such luscious, thick fur!! How do you do it? Is it all your outside romps? I have nice fur, but it is nothing compared to yours and the color is so great...what brand of furr coloring do you use?? What's the color name: butterscotch and double-cream? Mmmm, I better stop cuz I'm makin' myself hungry...double cream! But seriously, your furs are fab!! 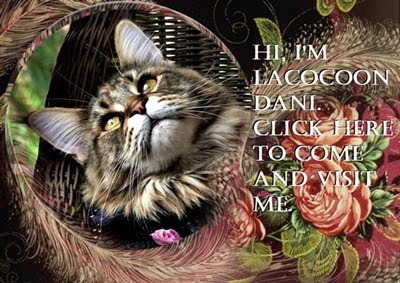 Purrs, Lautrec and co.
Dylan, your mom sure knows how to show us your best face(s)! Thanks a FURRY handsome face Mr. Dylan... You are plushy creamy panFUR! Dylan we love your handsome face! !